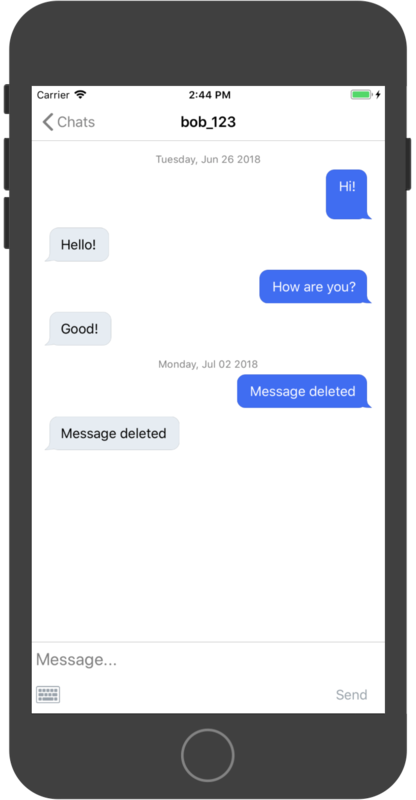 While using the demo chat, you're getting messages deleted for no reason and can't read the messages which were sent to you. 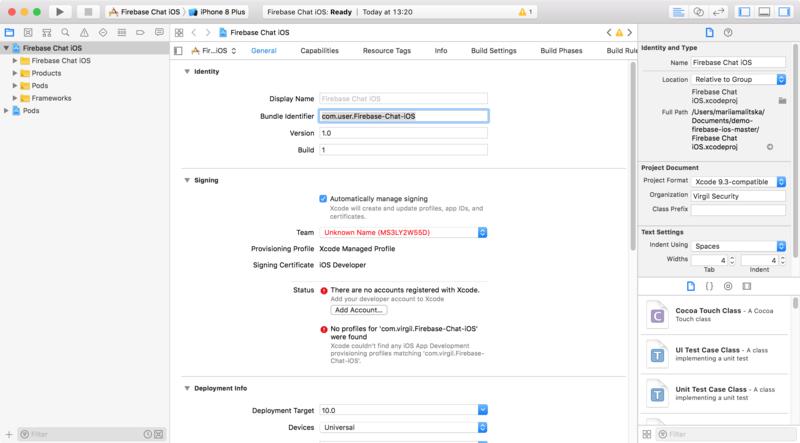 Problem: You've used the wrong API Key / API Key ID/ App ID or your bundleID in Xcode is wrong. firebase functions:config:set virgil.apiprivatekey="YOUR_API_PRIVATE_KEY" virgil.appid="YOUR_APP_ID" virgil.apikeyid="YOUR_API_KEY_ID"
with your real values from Virgil Dashboard instead of "YOUR_..._...". 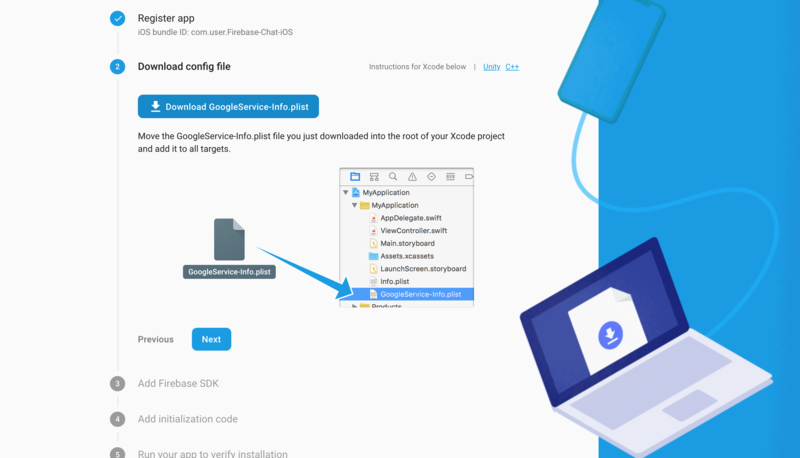 Change bundleID of Xcode project to yours. It can be anything, but the structure is com.<company>.id . 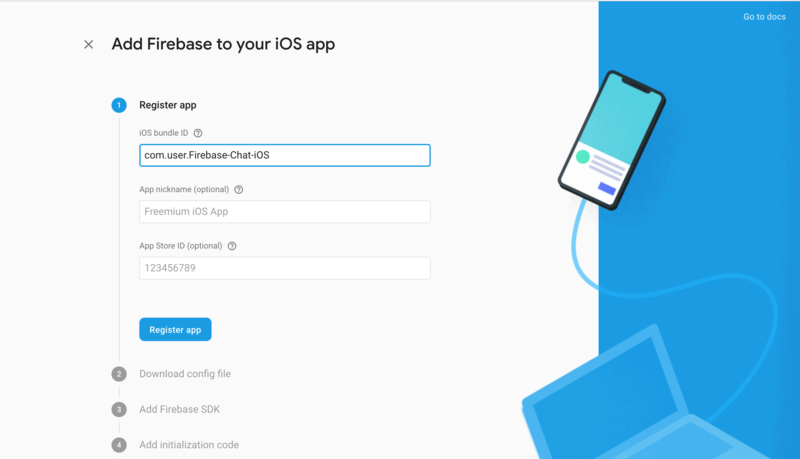 Choose "Add Firebase to your iOS app"
and paste your Bundle Identifier from Xcode there. 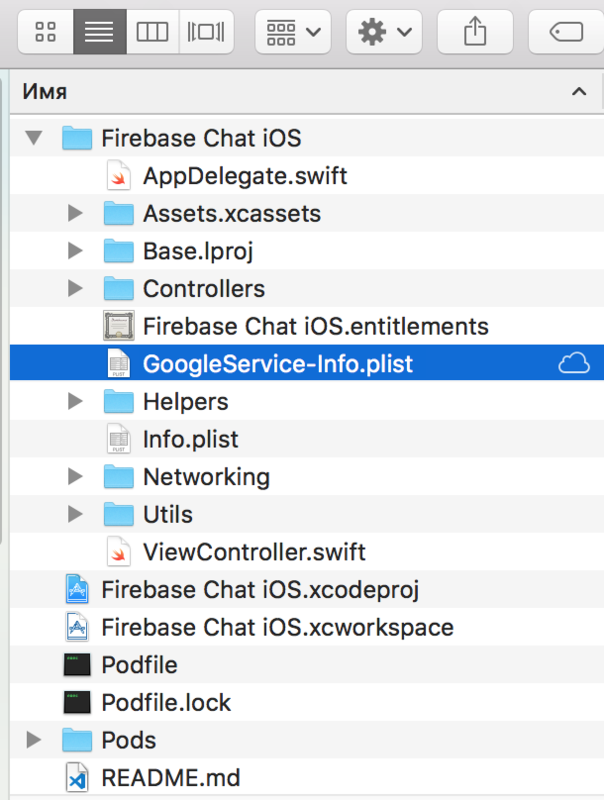 Download the generated GoogleService-Info.plist file from Project Settings and copy it to the Firebase Chat iOSdirectory of this sample.